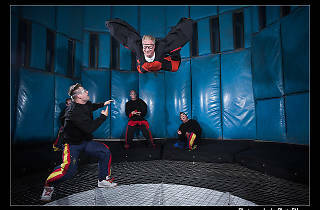 Skydiving without an airplane? 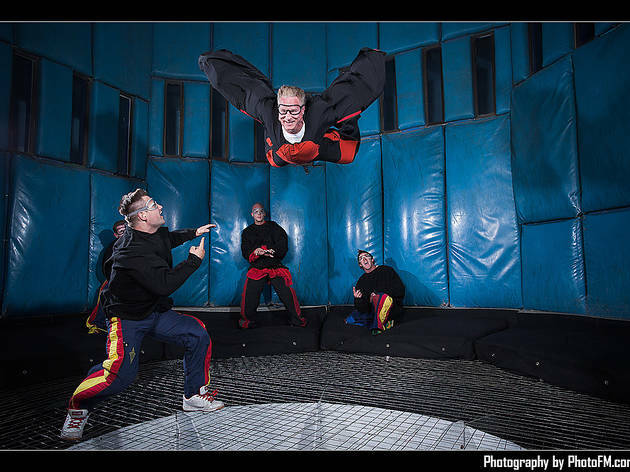 Well, sort of: you can free-fall in one of only three skydiving simulators in the world, an indoor 21ft vertical wind tunnel that generates air speeds of up to 130mph. After an hour of instruction, you get 15 minutes of flying time shared with five others. 10am-6pm Mon-Thur, Sun; 10am-9pm Fri, Sat. Rates $70. Admission $12; $9 reductions; free under-6s.